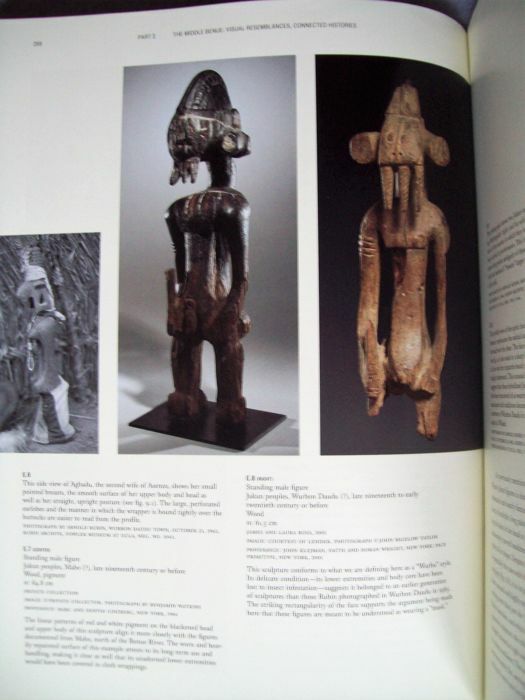 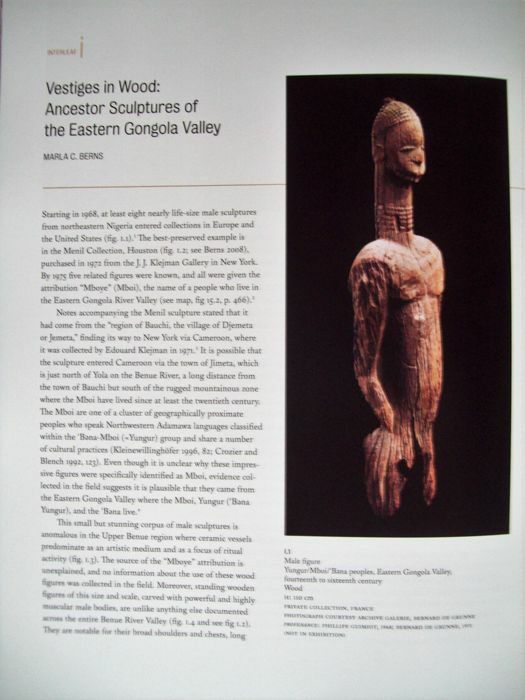 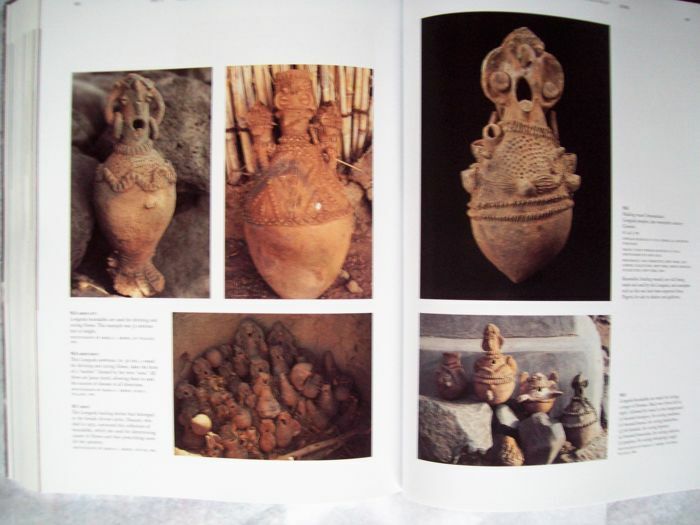 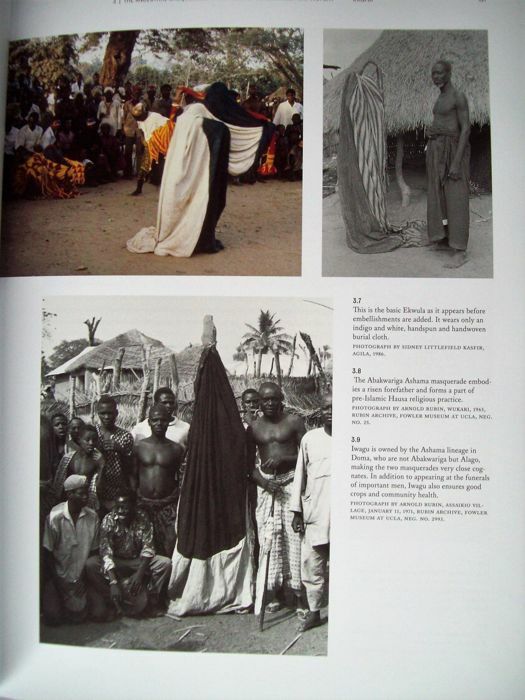 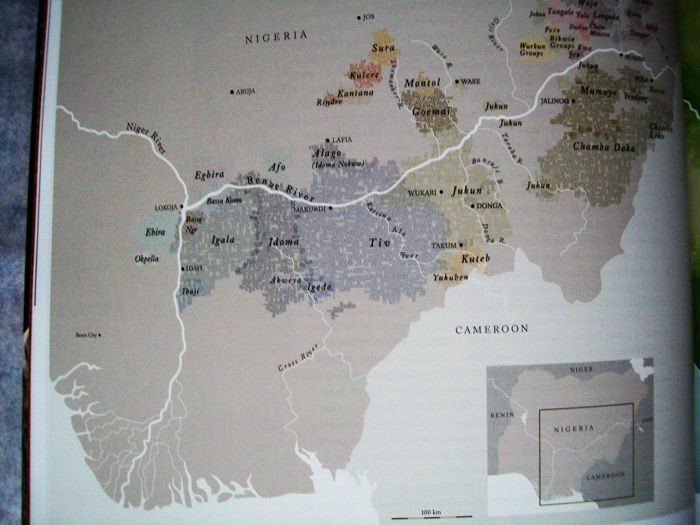 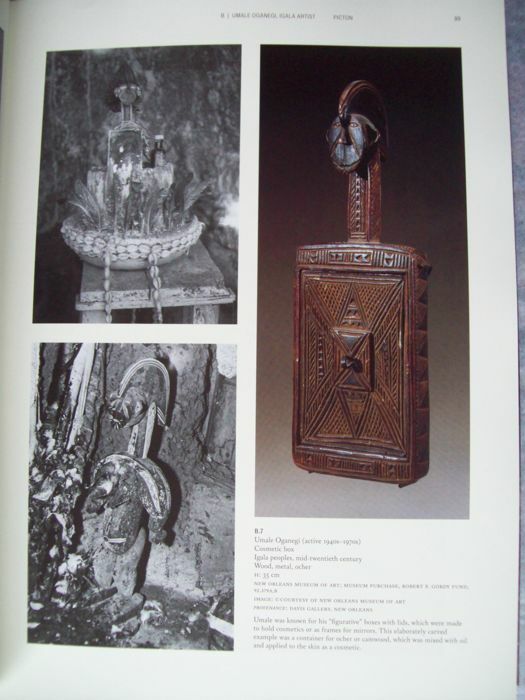 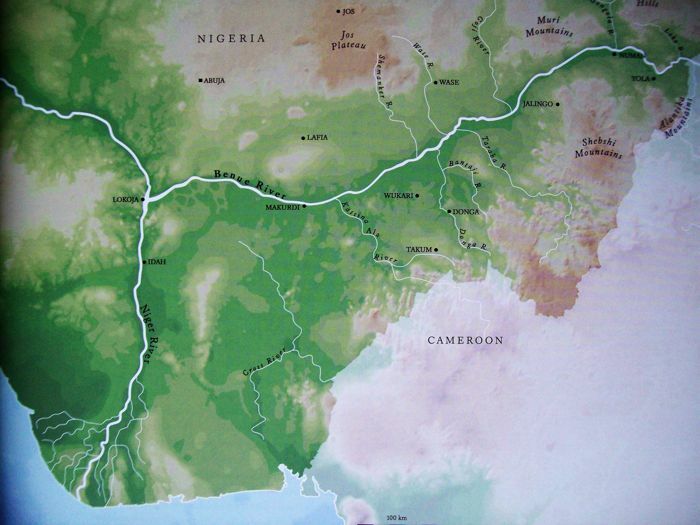 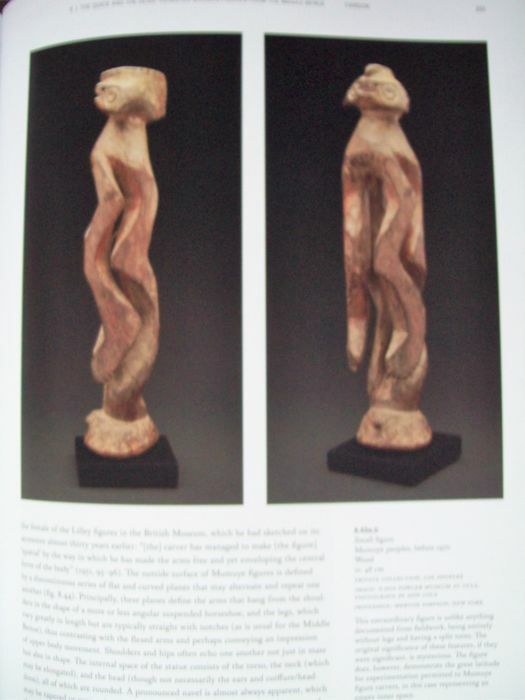 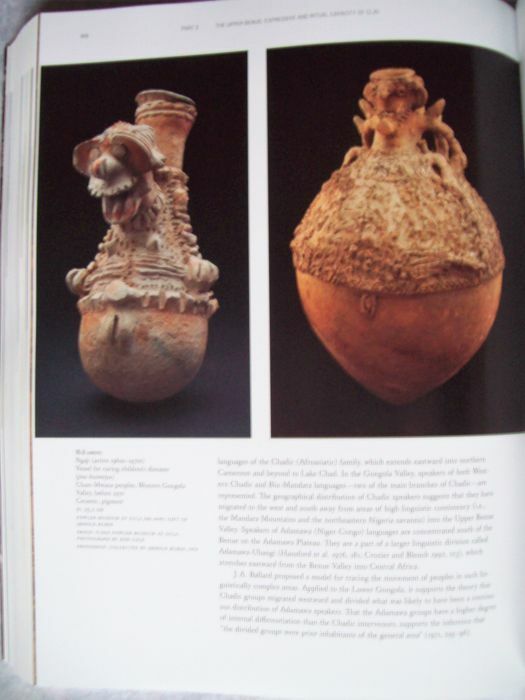 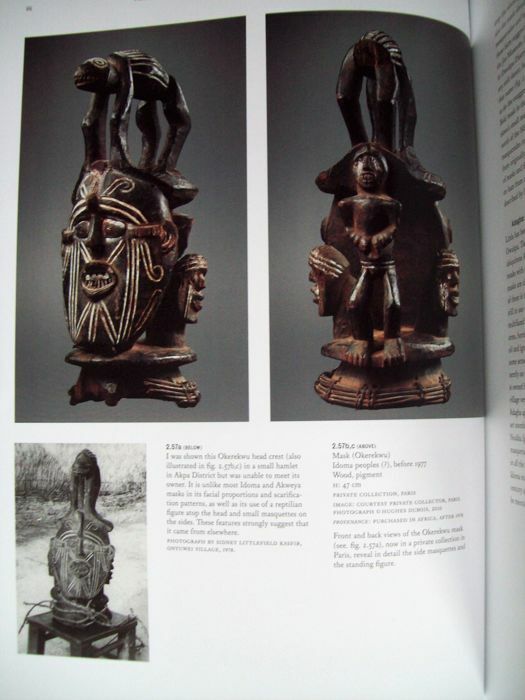 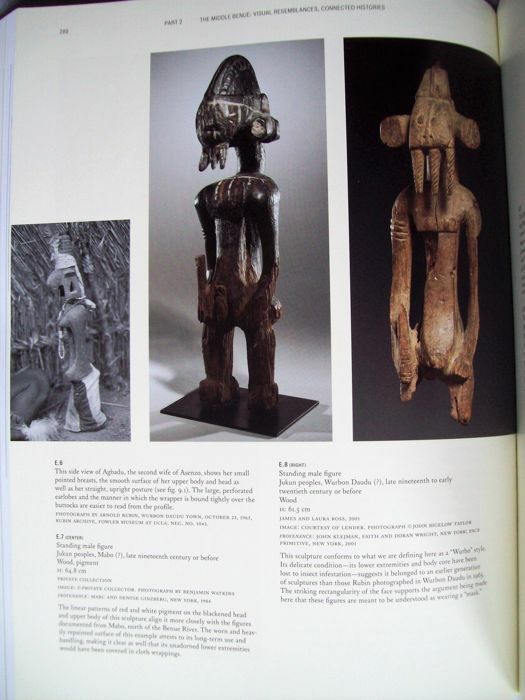 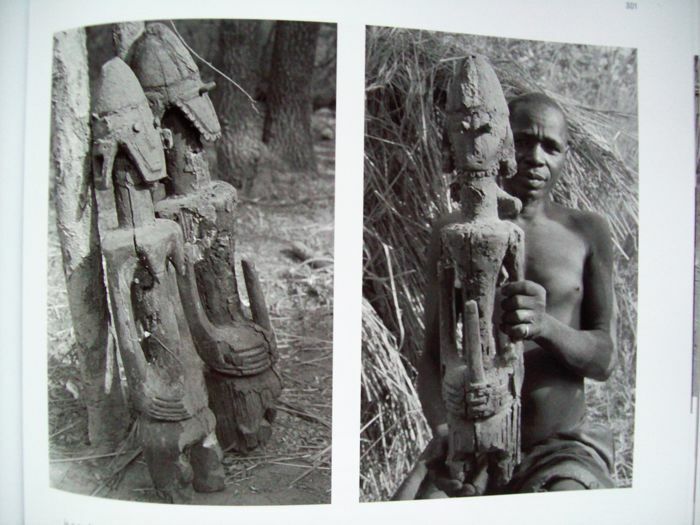 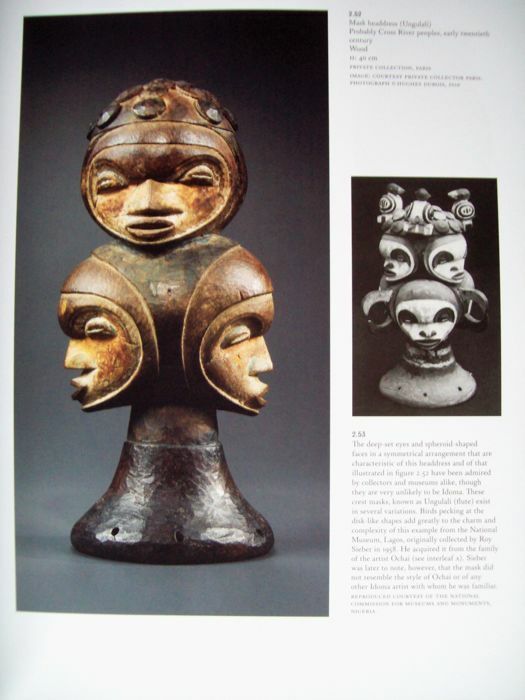 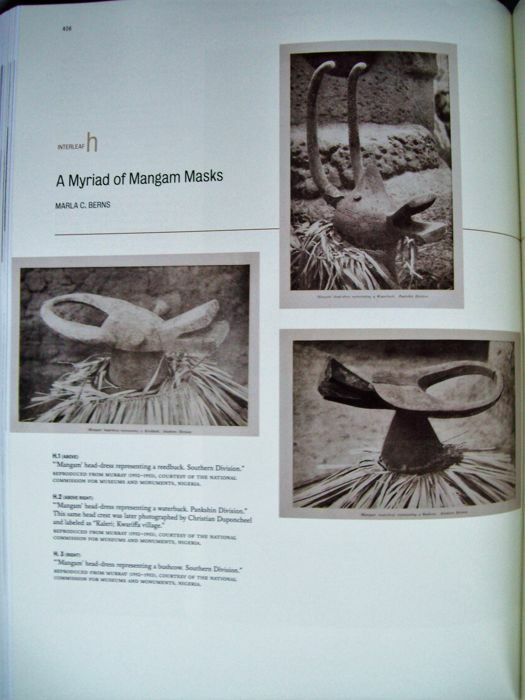 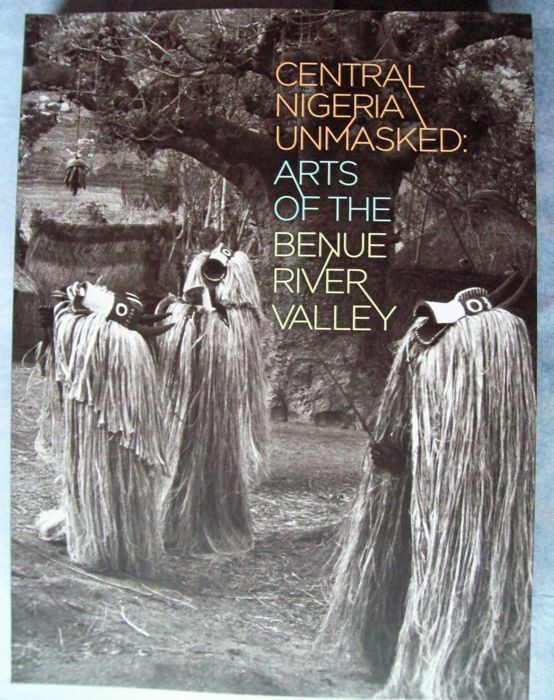 M. Berns, R. Fardon & S. Littlefield Kasfir - CENTRAL NIGERIA UNMASKED: Arts of the BENUE RIVER VALLEY. 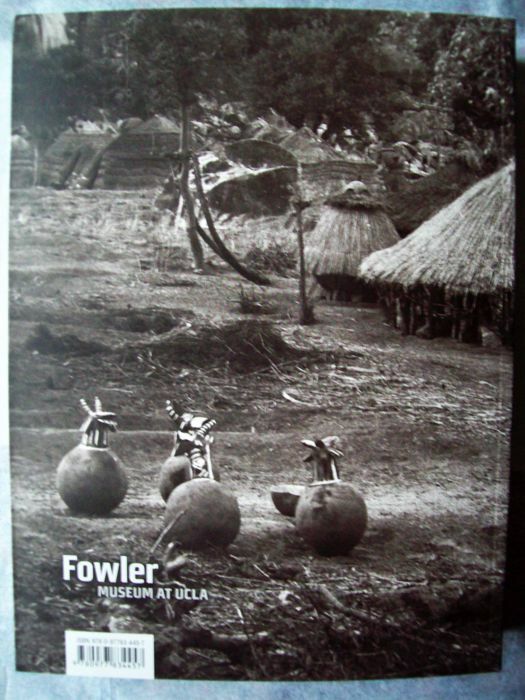 Los Angeles, Fowler Museum at UCLA, 2011 - 607 pp. 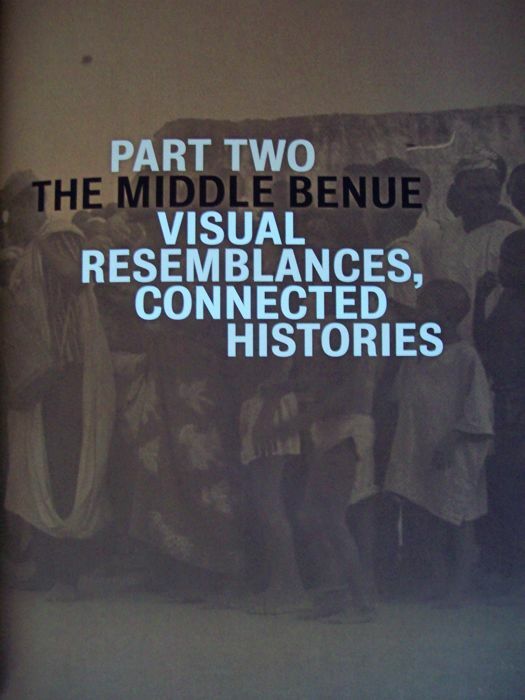 with about 500 plates, maps, illustrations in colour and b/w - Stiff wrappers. 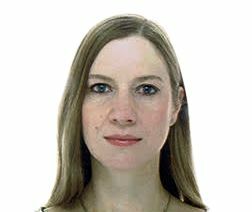 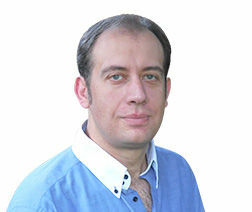 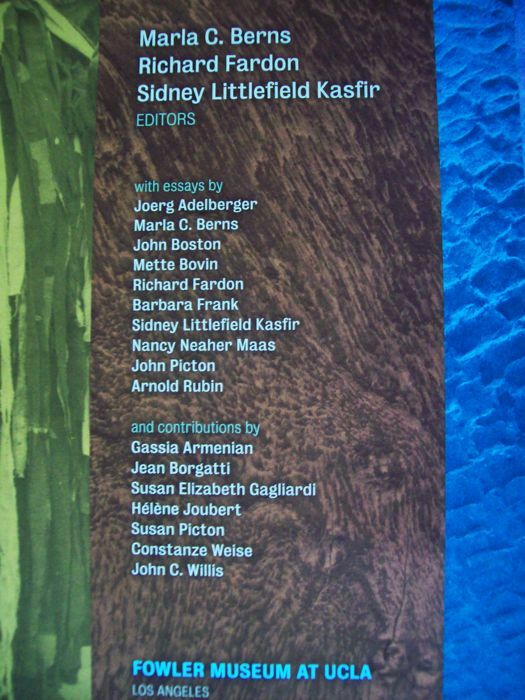 With 17 contributions on all aspects of art and culture.